8:00 AM – 10:00 AM : Open to contractors only during our open season. Regular Retail Hours : Contractors are also welcome in the nursery during our regular retail hours. Please note that there may be a longer wait for order processing and loading during retail hours. OFF Season Hours : During the fall shoulder season our hours may decrease or change to appointment only, based on weather. 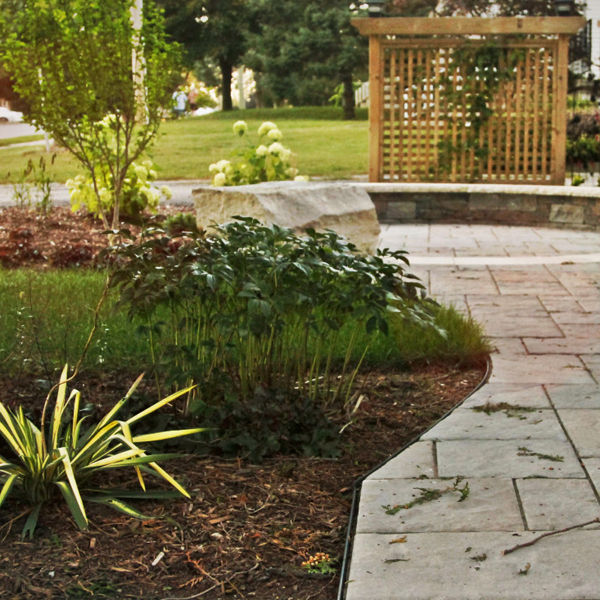 We operate on a loyalty-based wholesale system for landscape contractors. If you would like to receive wholesale pricing, please complete and submit our Contractor Verification Form to [email protected]. Once you have been verified in our system as an approved contractor, you will receive our contractor information package with all the information you need to know about our wholesale program. You will automatically be added to our contractor mailout list and will receive updated price and availability lists and invitations to our contractor day as well as other wholesale promotions and events. If you are already an approved contractor at Kiwi Nurseries Ltd., please Contact Us to be added to our contractor mailout list. We are happy to provide wholesale estimates to all approved contractors. If you are not currently an approved contractor, you can learn more about our loyalty based wholesale pricing or request a retail pricing estimate by email at [email protected]. In the past, we have landscaped Provincial Parks such as Tunnel Mountain Campground and Cave and Basin in Banff. We have also done extensive boulevard plantings and many large commercial and industrial buildings in the Edmonton region. Today we are still planting trees in your local community, watch for us planting trees on the boulevards and in the parks. For more about the history of Kiwi Landscaping (1983) Ltd. visit our Blog.